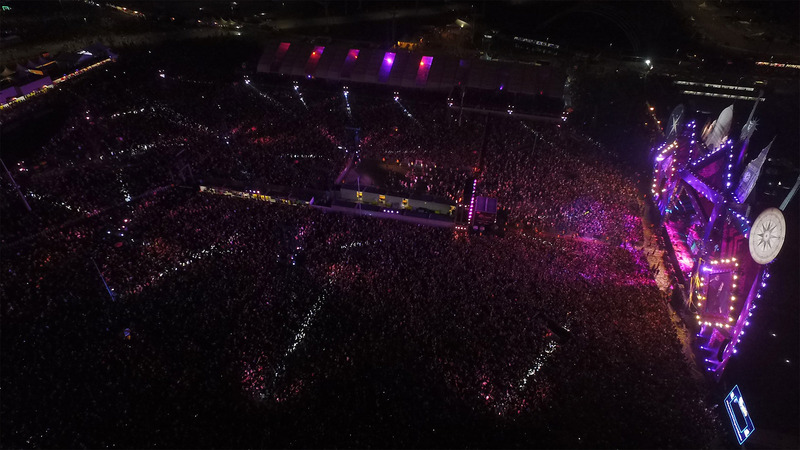 The biggest music event in Brazil is even bigger in Rio. 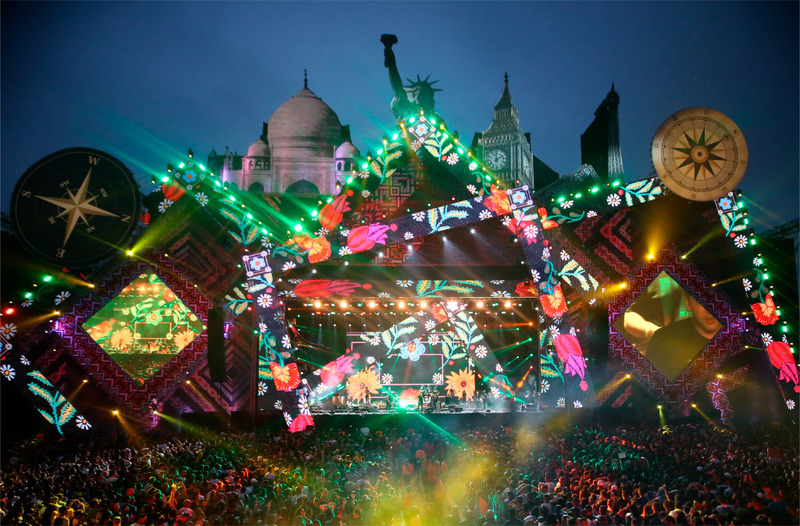 VillaMix is a festival that exalts the greatness and tradition of national music. 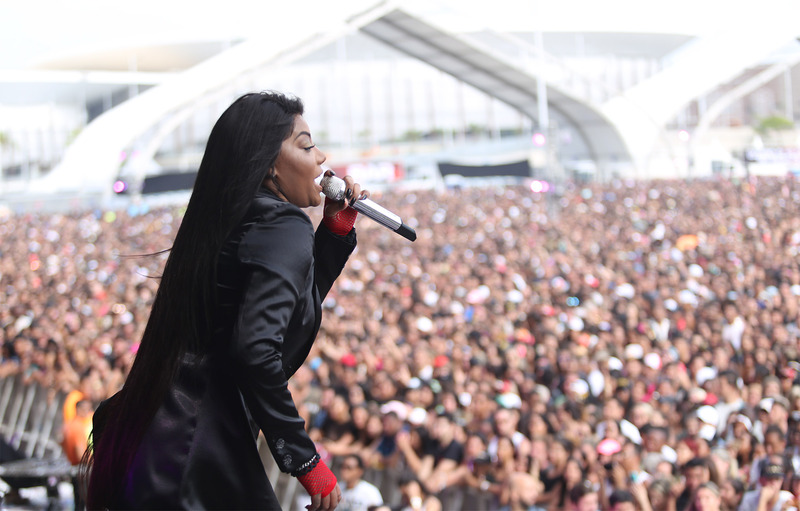 In Rio, the event has invested more and more in the mix of rhythms and the public, which is already the largest in Brazil, only grows. 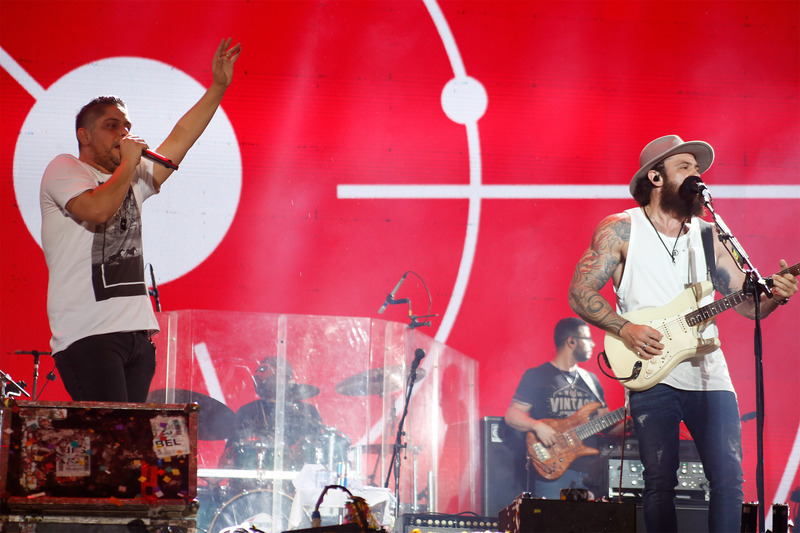 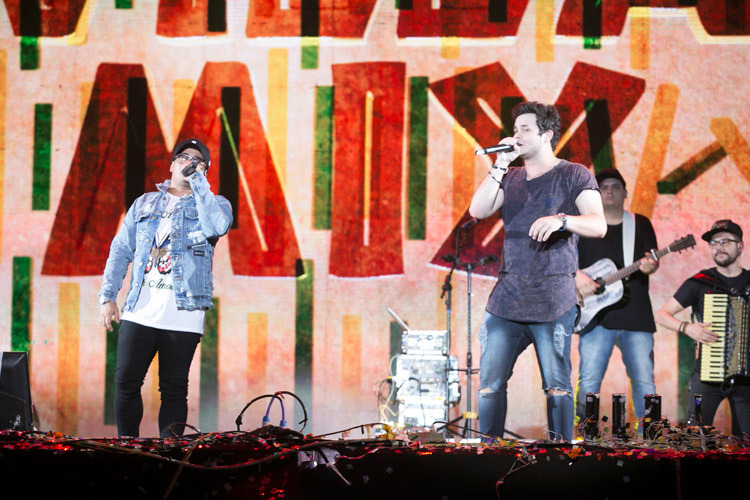 In 2017, Jorge and Mateus, Alok, Simone and Simaria and Wesley Safadão shared the stage with the Colombian J Balvin, who, after the partnership with, Anitta, was a huge success in the festival. 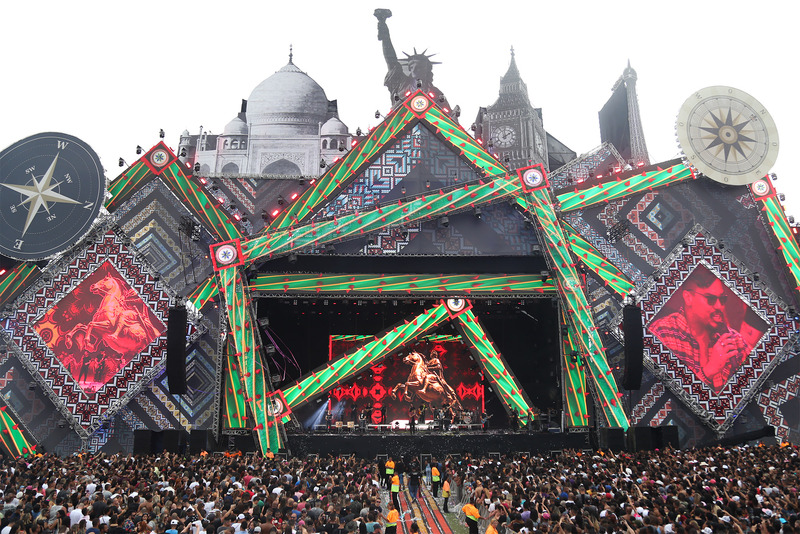 At VillaMix RJ everything is huge: the stage, the set design and the bar. 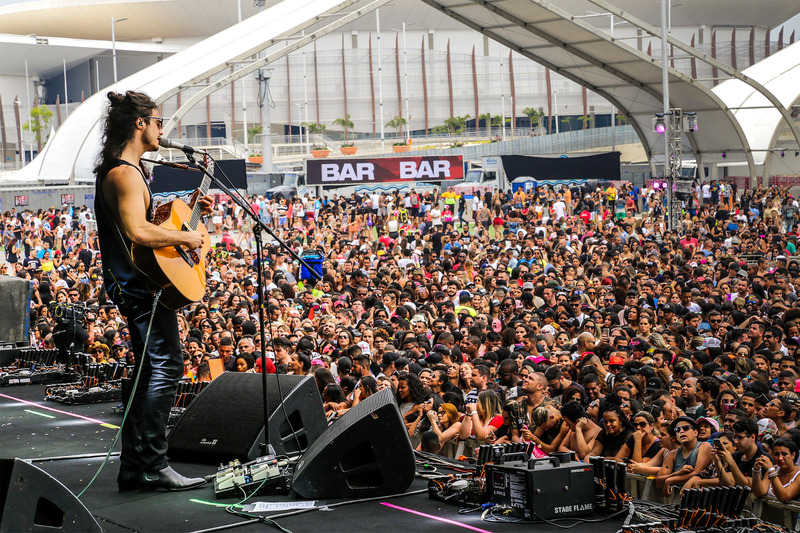 In the open bar area of the last edition, 100 Brahma self-service beer taps made people happy. 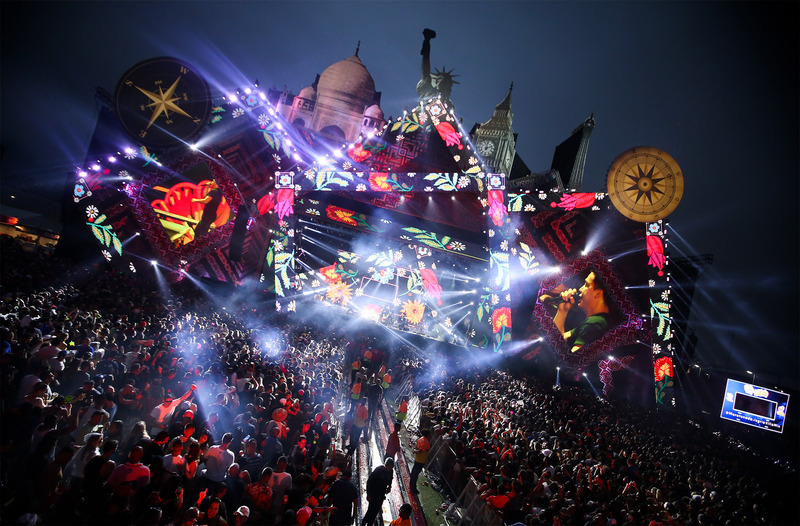 The event also impresses with the latest in technology, sound, lighting and visual effects.